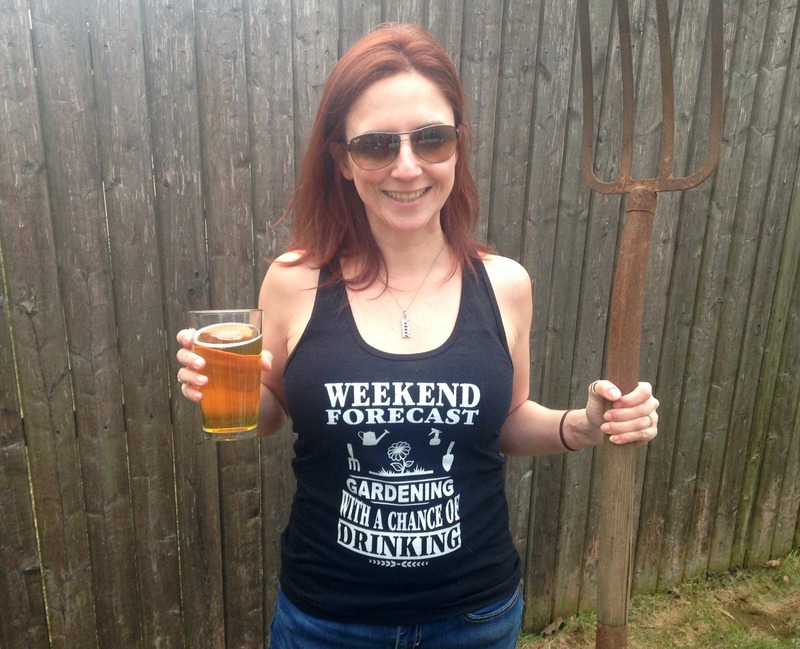 In NJ, summer starts on the Friday of Memorial Day Weekend. There are BBQs and beaches to go to. It’s the best time of year. This time of year is also when the garden starts really kicking into high gear. Our spring was so so cold and rainy that every plant was unhappy. Even the peas, that usually can hack some cold damp conditions, were not having it. I thought the seeds rotted in the ground since there was nothing happening. As it got warmer thought they popped up and I was so happy. They are one of the favorites around here. 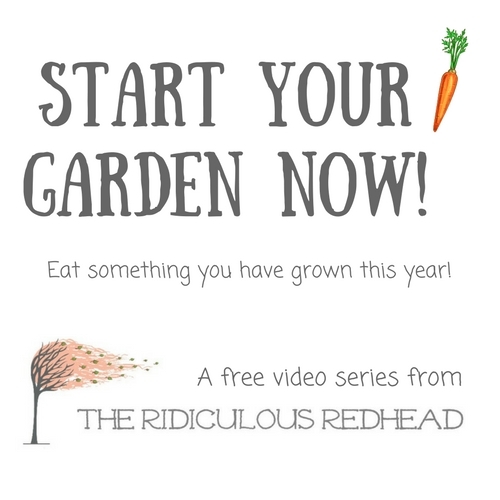 For all of you that are still procrastinating on starting a garden and don’t know where to start, may I suggest an informative and funny video where I help get you going? My Start Your Garden Now video series is free and in 5 short videos ( a few minutes each), you will learn the basics for success. Have questions? Comment below or join us in the Ridiculous Garden Club! Sign me up to receive posts by email!